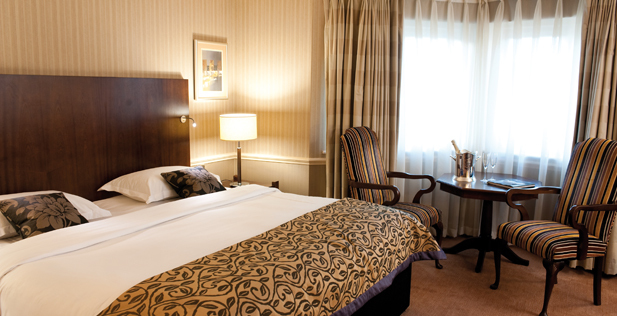 Weekend Rates: To include *ala carte dinner on the Friday and bed and breakfast on the Saturday. Please note that we have a large group normally on the Friday night so we will be sending you the menu to pre order your *evening dinner. Payment for accommodation is with the hotel directly on check out. If you wish to stay, can you please let me know as soon as possible in order that I may reserve a room for you? 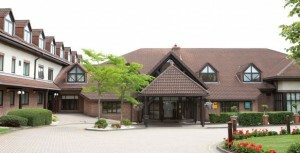 Holiday Inn Express and Premiere are situated within five to ten mins drive.